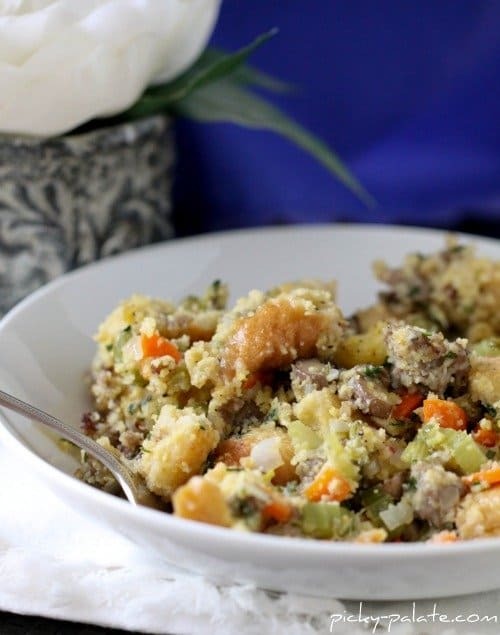 I call this The Best Stuffing Ever…Sourdough Cornbread and Sausage Stuffing. I must say it really is the best stuffing I’ve ever had. If you make one of these recipes, this should be the one for your Thanksgiving table. Love! Does everyone have green bean casserole at their dinner tables still? Well, we do 🙂 I have this Cheesy Bacon Green Bean Casserole Pot Pie that is a fabulous new twist on the traditional casserole. It’s even great without the pie topping, however you serve it, you’ll love it. Oh for the love of mashed potatoes! This is one of my favorite recipes to indulge in. 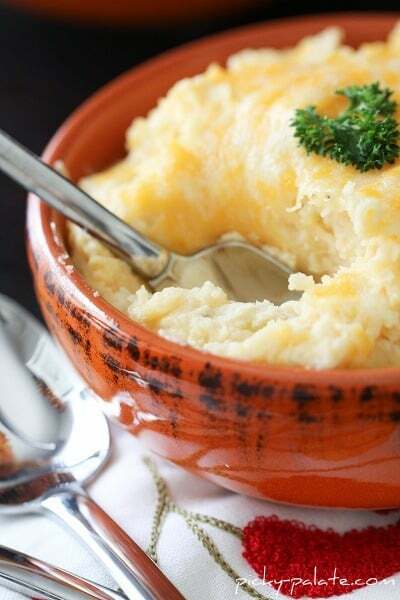 My Smoky and Cheesy Buttermilk Baked Mashed Potatoes are total comfort food and a great addition to your Thanksgiving line-up. 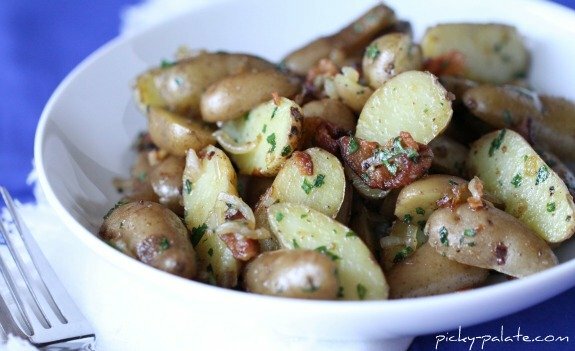 Another potato option for you are my Bacon and Onion Pan Fried Potatoes. I could eat these babies everyday and be very happy, lol! Grab a fork and enjoy! 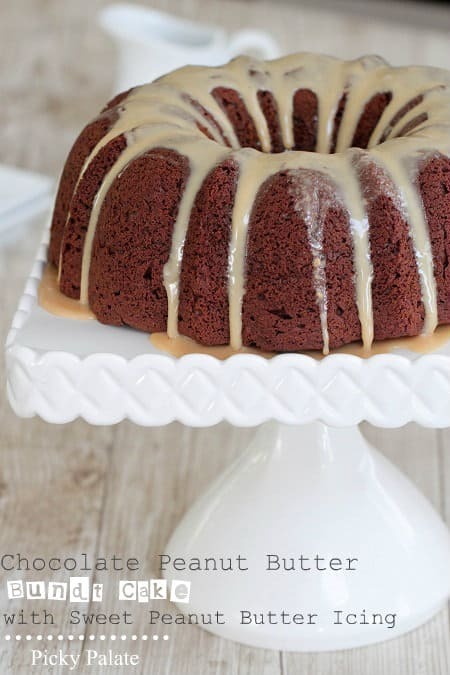 For dessert I would recommend this lovely simple to prepare Chocolate Peanut Butter Bundt Cake. Looks so pretty on a cake stand. 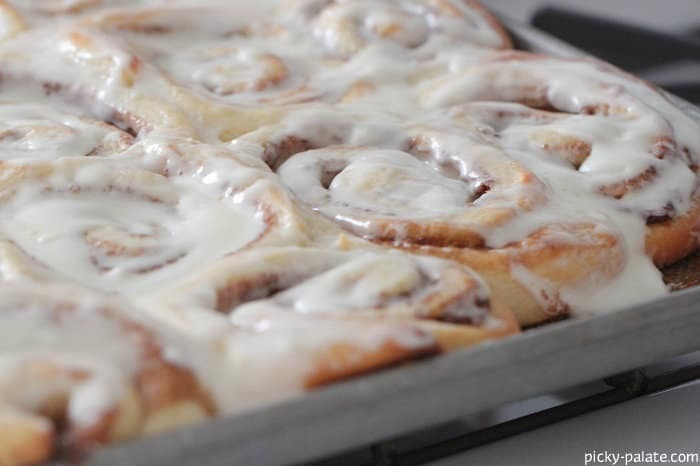 On special occasions I absolutely love making my Perfect Homemade Cinnamon Rolls. They make me so happy….and everyone else too. Have a Happy Happy Thanksgiving week friends! Thanks so much for re-posting the stuffing recipe! I made it last year and it was a big hit and I had mis-placed it and wasn’t sure which blog it came from!! Your chocolate peanut butter bunt cake looks amazing! 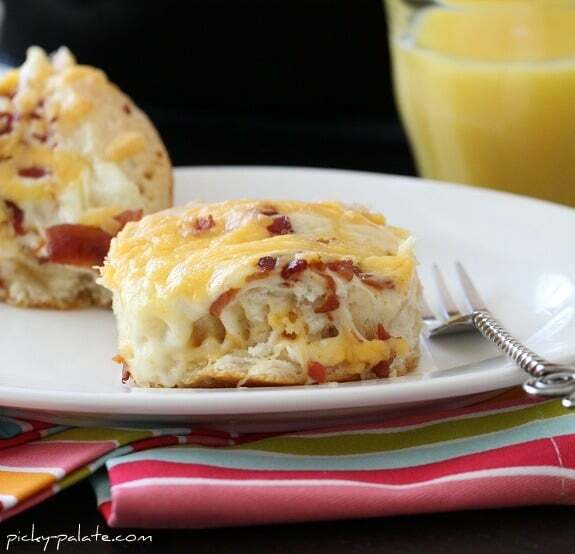 I would love the recipe, but every time I click on it I get the cheesy bacon biscuit recipe. Please help, thanks! Yum, all of your recipes look amazing! Thank you for posting the Sausage Stuffing recipe, it was on my “To-Do” list today, you saved me the hunt! I’ll be making this as well as the Cinnamon Rolls, YUM! Wow! These all look amazing. I love all the cheesy-ness going on!! Never can have enough cheese. Happy Thanksgiving! 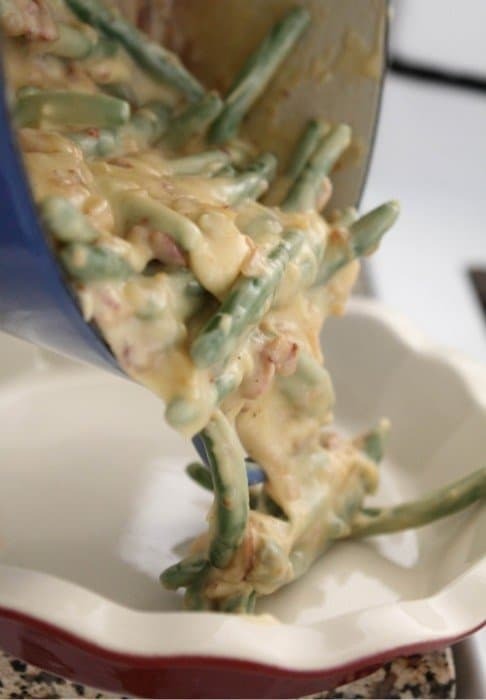 I’m in charge of the green bean casserole this year …I think I’m going to have to make your version! you are awesome!!! I think I can, I think I can….cook. I love how you have the beautiful pictures of the step by step. 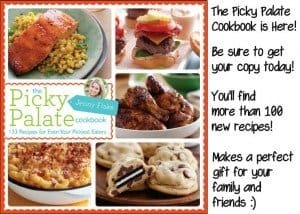 Thank you for so many great recipes I can make for my husband!!! 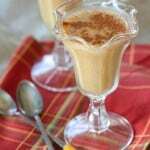 The cinnamon recipe looks so easy…my kids would enjoy homemade!! Those cinnamon rolls are criminal but I’d go to jail for those 🙂 Happy turkey day! !